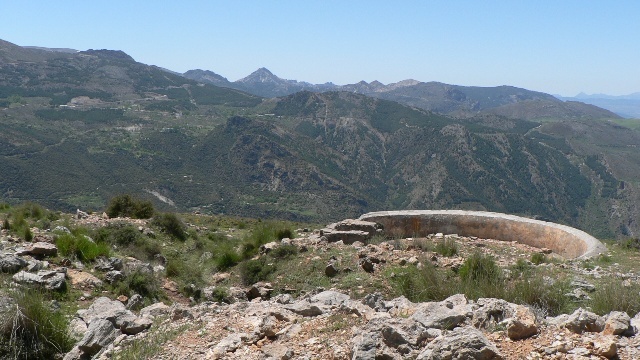 It’s a steep walk up from Güéjar Sierra to the civil war trenches on the ridge just below Cerro el Calar, but you are rewarded for your efforts with wonderful views of all of the high peaks of the Sierra Nevada, from Picón de Jerez in the east, to Cerro del Caballo in the west. The route continues up over Cerro el Calar itself before heading back down to Güéjar past lush meadows and some interesting rock formations. Level This is a moderately difficult walk. The first section is very steep, but once up on the ridge it is fairly easy going. You will mainly be walking on footpaths of a reasonable quality. The route is signposted intermittantly, but you will also need to refer to the directions in the walk description. When to go As it involves hiking up to an altitude of over 1800m, the walk may not be possible in winter, when the ground at this level will frequently be covered in snow. In summer, make sure you start early to get the climb done before the heat of the day as there is very little shade. 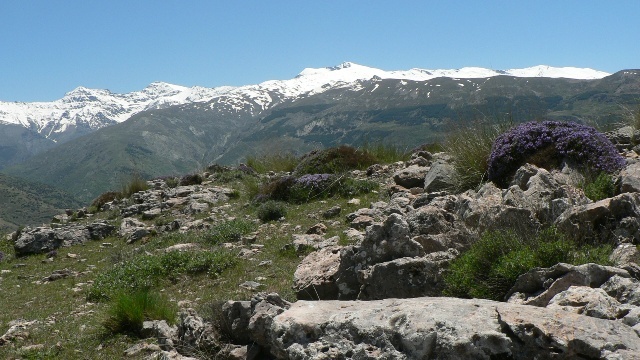 The best time to do the walk is probably spring, when there is little risk of snow on the route but the Sierra Nevada will still have a good covering, so the views will be at their best. Water There is no water available on the walk so take plenty with you. You can stock up at the Fuente de 16 Caños, where the walk starts. Location: East of Granada (Güéjar Sierra) The walk starts from the upper part of Güéjar Sierra village, known as the Barrio Alto. By Car: From Granada, take the A-395 towards Sierra Nevada. Take the exit marked Pinos Genil, Güéjar Sierra, Dúdar, Quéntar and follow the road under the A-395 and across the river Genil. Turn right, and after 2.5km turn left for Güéjar Sierra. You will pass Las Lomas camping on your right (after about 7km). Shortly after this, take the turning to the left marked Barrio Alto. Carry on past a children’s playground, following the sign to Fuente 16 Caños. Park somewhere near the fountain. By Bus: Take route 390 from Granada to Güéjar Sierra. Click here for more info and links to current timetables. This entry was posted in 3-5 hours, Accessible by Public Transport, All Hikes, Autumn, Güéjar Sierra, Hikes, Spring, Summer. Bookmark the permalink. Download PDF information sheet with a detailed map, altitude profile and step-by-step description of the walk to print and take with you. 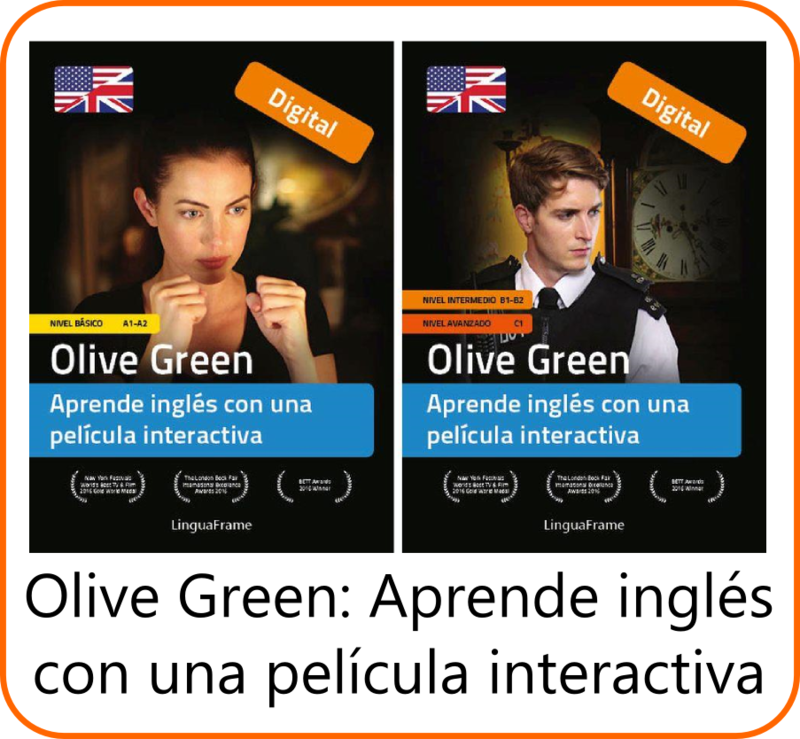 Please note that the information sheets provided for download may not be altered or sold. Topographic base maps © Instituto Geográfico Nacional de España, original scale 1:25,000. DISCLAIMER: While we have made every effort to ensure that this information is accurate, conditions can change, and always remember that you are responsible for your own safety.